Hanife is a designer. Atilla and Keriman had many years in tourism. 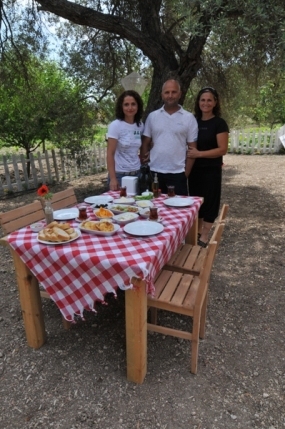 Now they are here to serve you Alacati's original delicacies and make you feel Alacati's nature.